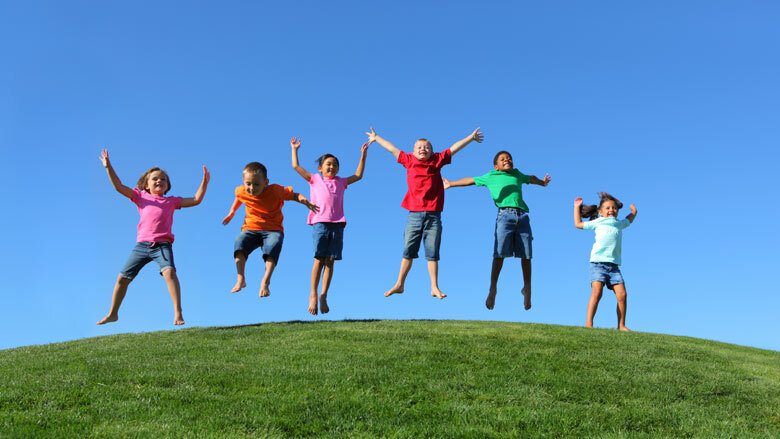 Physically active kids also are more likely to be motivated, focused, and successful in school. And mastering physical skills builds confidence at every age. 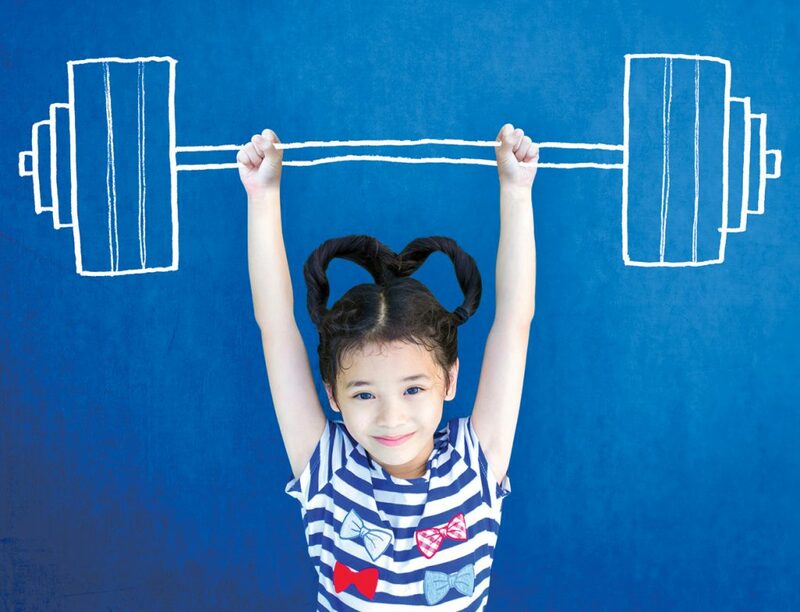 In addition to a child’s age, it’s important to consider his or her fitness personality. Personality traits, genetics, and athletic ability combine to influence kids’ attitudes toward participation in sports and other physical activities, particularly as they get older. Which of these three types best describes your child? 1. The nonathlete: This child may lack athletic ability, interest in physical activity, or both. 2. The casual athlete: This child is interested in being active but isn’t a star player and is at risk of getting discouraged in a competitive athletic environment. 3. The athlete: This child has athletic ability, is committed to a sport or activity, and likely to ramp up practice time and intensity of competition. If you understand the concepts of temperament and fitness types, you’ll be better able to help your kids find the right activities and get enough exercise — and find enjoyment in physical activity. Some kids want to pursue excellence in a sport, while others may be perfectly happy and fit as casual participants. The athlete, for instance, will want to be on the basketball team, while the casual athlete may just enjoy shooting hoops at the playground or in the driveway. The nonathlete is likely to need a parent’s help and encouragement to get and stay physically active. That’s why it’s important to encourage kids to remain active even through they aren’t top performers. APEX is very excited to be able to offer our KidFit program that starts this Saturday, February 9th. Our APEX trainers and instructors will be offering up a variety of fun physical activities for your son and/or daughter to experience. Plenty of varied opportunities to move and learn what he or she likes best! In addition to the fun fitness activities we have planned will be education and engaging nutritional information. Because as we all know, it is best to begin healthy eating habits early. For more information about the APEX KIDFIT Program, or to register your son/daughter give us a call at 716-549-0151. How much is the kids program? What ages are you looking to aim toward? Also, unrelated but do you take SilverSneakers? Hey Jenn! Give us a call at 716-549-0151 or email us directly be happy to answer all your questions!